Essex colchester hair and makeup artist wedding stylist Bridal styles hen parties prom "Essex makeup artist" "colchester wedding makeup"
"Colchester Wedding Hair" "Colchester wedding make-up" "Essex wedding makeup" "Bridal makeup colchester" "Wedding hair colchester"
Cupcake Makeup Artist are Mobile Hair and Make up artists, based in Colchester Essex. 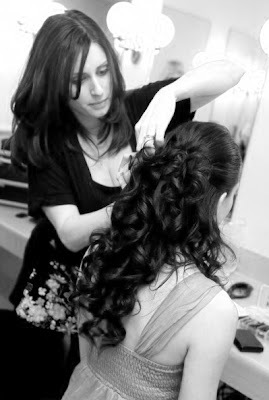 Experienced in Wedding Hair and Makeup they know how to make your wedding day run smoothly and for you to feel amazing! 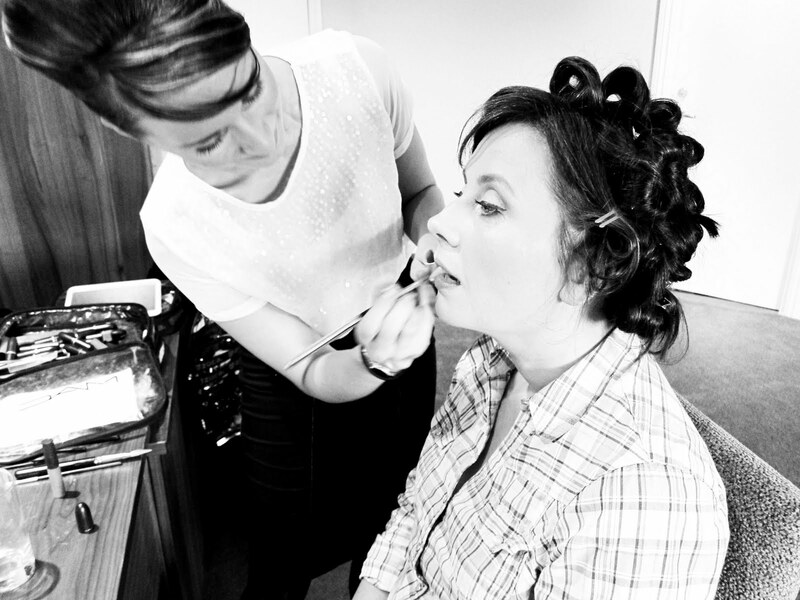 Samantha and Hannah are BTEC trained, attend regular MAC Courses and with the experience of years in the wedding industry.... they are certainly qualified to help you look your best on your most important day. "Colchester Makeup Artists" "Essex makeup artists" "Hen night partys" "Makeover colchester" "Colchester wedding hair" "Colchester prom hair" "Colchester prom" "colchester party ideas"